Excitement for this year‘s rAge expo is mounting, with tickets to the much-anticipated NAG LAN already sold out and confirmation that the show floor will be even bigger this year! 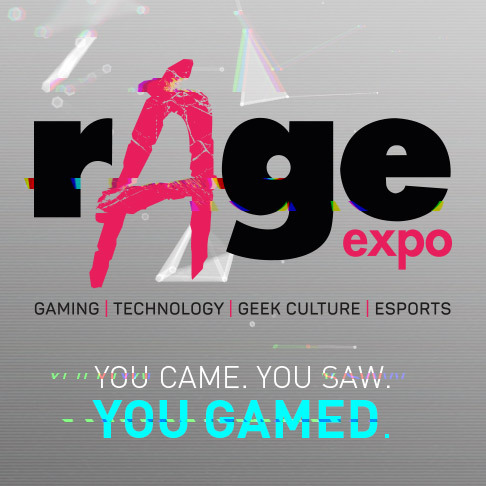 Back for its 16th year as SA‘s biggest and most popular annual gaming event, rAge is gearing up to deliver an adrenaline-filled three days of fun, as visitors #escapetoplanetrage. At R150 for a day pass (access for one day only) and R300 for a weekend pass (access for all three days), your rAge ticket gives you access to the entire expo: all the displays and activities on the show floor, all the latest in gaming hardware and software, all the stage entertainment, all the esports spectating, cosplay, geek arts and culture, locally developed games on the home_coded stand, and a wide variety of gaming apparel and accessories. 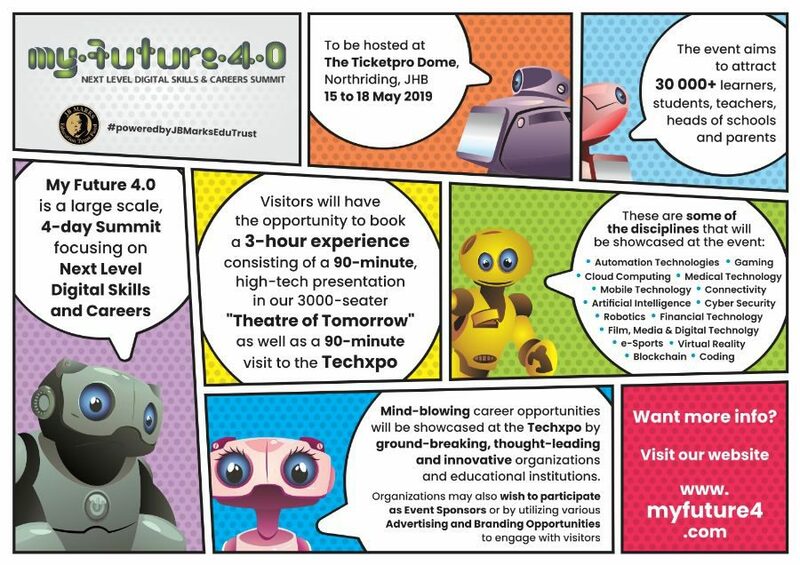 There‘s so much to see and do, guaranteeing a full weekend‘s worth of excitement and entertainment! Doors Open: Friday: 10am to 6pm; Saturday 9am to 6pm; Sunday 9am to 4pm.